BA in Basic Education, Specialty in English Language Teaching: has a Conversational English Language Technical Career. Diploma in “The Teaching of a second language”, “Learning to teach to acquire a second language, English”. She has several national and international certifications; TOEFL, TOIC, CELTA, CENNI, TKTs. 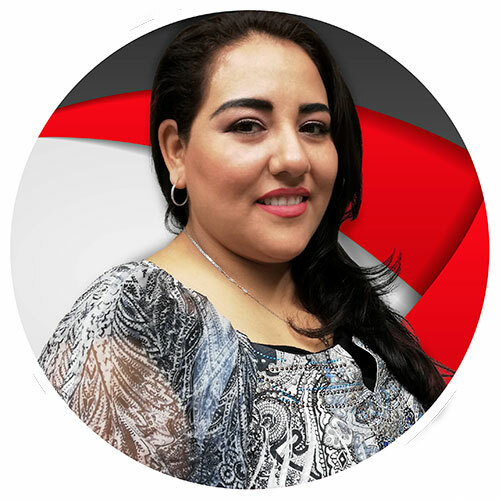 She currently works for the Secretaria de Educación Pública (SEP) and is a Director of the Centro de Lenguas Extranjeras del Tecnológico Nacional de México, campus Mazatlán.17 years of experience in teaching support it.